Are you ready for the Hackathon? 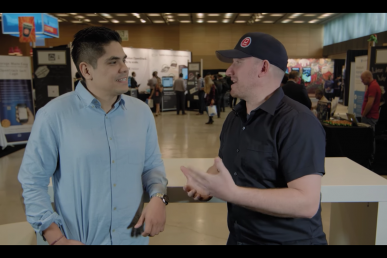 We’re coming up on the next OpenStack Hackathon and I’m sure you still have concerns on what to expect. We’ll provide tips on how to avoid common problems and make the event worthwhile. If you’ve attended CampusParty, you definitely have a tent stored somewhere (if not, ask a friend). Bring it with you, along with a pillow and a sleeping bag (the floor is hard carpet, so if you need additional padding, bring a sleeping pad and/or blanket). Throughout the Hackathon, you will experience fatigue. A power nap is the best and quickest way to recover. The time lost from making a trip home could be the difference between winning the prize trip to the Barcelona Summit or applauding the winners from the audience. If you’re worried about personal hygiene, don’t fret, the venue has showers available for those attending the Hackathon (usually reserved for visitors, but they will be made available to you). Your goal during the Hackathon is to develop an MVP (Minimum Viable Product). You’ll need to be creative and determine what features are most important. Creating a plan using the Time Matrix is the easiest way. First, find a place on the wall to draw the matrix. Then, apply sticky notes, each containing a single task/function, to each quadrant. 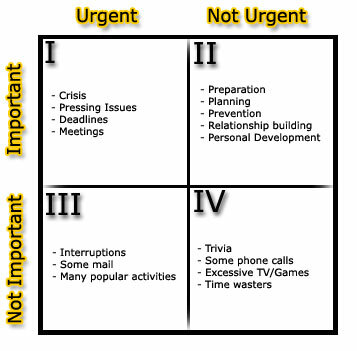 The tasks remaining in the Important/Urgent quadrant should be your team’s priority at the end. Don’t spend too much time on this step! Your team should have an executable plan by Friday night. This should allow you to shift your focus towards solutions and work through any other issues. 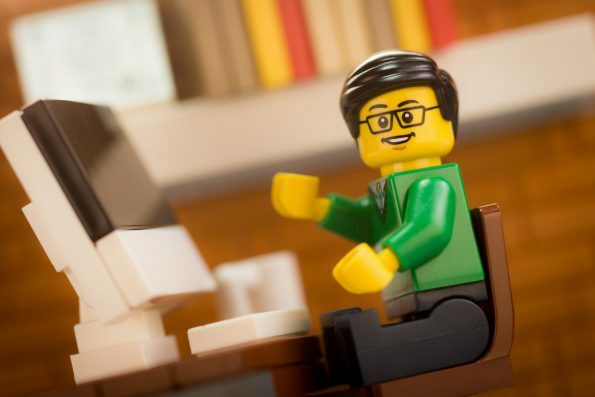 If you’re a passionate programmer, you may have a working prototype ready by morning. There will be heated discussions on what is important and what is not, your development path, even on the presentation color scheme. Indecision and argument leads to loss of valuable time. To avoid this, use the Roman Vote. In this ancient Roman voting system, team members vote with a thumb up or a thumb down, majority wins. End of discussion (don’t abuse it, you are not Caesar). Now that we have a clear understanding on what work to focus on over the weekend, you may ask yourself; How do we decide who works on what? How do we keep up with one each other’s work? 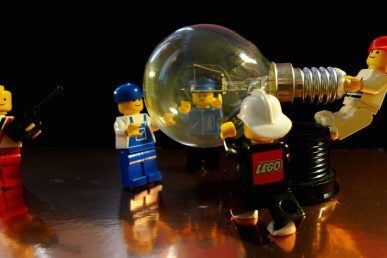 The answer lies making one of Scrum’s most practical management tools, the Scrumboard. 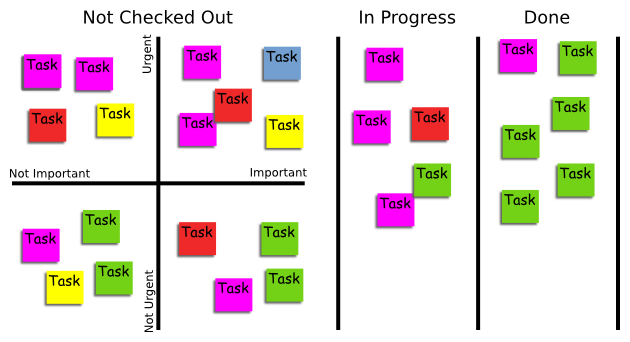 In Quadrant 1 of the time matrix, we’ve already identified Urgent/Important tasks, each on its own sticky note. When team members are ready to begin a task, they’ll select a sticky note, move it to over to the “In Progress” column, then to over to the “Done” column once complete. This will provide a real-time status to all team members. An Oxxo is located within walking distance of Tec de Monterrey, right across the venue. However, they close at 8 p.m., so make sure to purchase your groceries on time (note, they do not sell alcohol, cigarettes, or chewing gum). You may spend the night at the venue and even leave during the night. However, you will not be permitted to re-enter until the following morning. So, make sure to plan your taco run accordingly. The event will be catered, so food is guaranteed. However, it’s likely the meals provided may not satisfy your appetite between meals (you may be hungrier than you realize due to extra work you’re putting in). Also, you may get distracted and accidentally skip a meal, so bring cash for pizza or grabbing a bite nearby. Mentors are not only to give advice from their table; they are there to help. Don’t hesitate in hunting one down to sit down and work with you. A quick chat and a couple of Google searches with a mentor could help boost your team 10 minutes. Use them! We hope these tips will help you and contribute towards the success of your product. A trip to Barcelona is almost in your sights! Text based on the original post “Guía no tan pequeña de supervivencia en el Startup Weekend,” from Argel Arias, translation by the ever-awesome Danny Carreno. 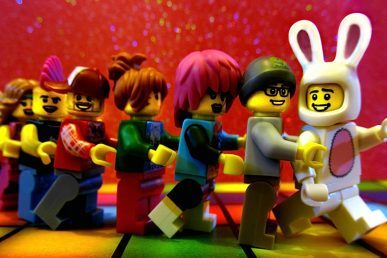 OpenStack Hackathons are a fast and furious weekend of work that rewards the best projects with fantastic prizes, here’s how you can plan one.